This year’s celebration of International Women’s Day coincides with European Parliament discussions on a proposed Directive on Work-Life Balance for Parents and Carers. This represents an important opportunity for the European Union to take action in favour of gender equality and health. The directive, which has been developed through the newly adopted European Pillar of Social Rights, has the potential to improve the lives and mental health of Europeans and would be a new step towards a fairer European society which promotes gender equality. If adopted, this Directive would allow for better opportunities for sharing of care responsibilities, which are still predominantly carried out by women. 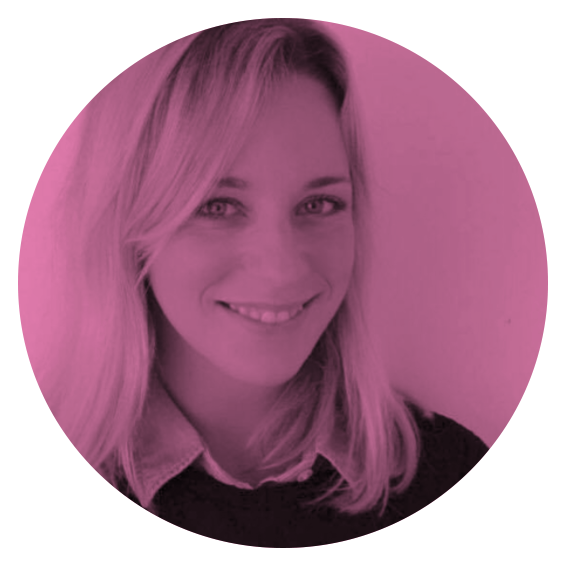 Work-life balance, gender equality and mental health are intertwined and should be addressed jointly. Research shows that women are twice as likely to experience depression and anxiety as men, and are more likely to describe their overall health as poor. The World Health Organization recognises that gender is a critical factor influencing mental health since it determines the ‘differential power and control men and women have over the socioeconomic determinants of their mental health and lives, their social position, status and treatment in society and their susceptibility and exposure to specific mental health risks’. 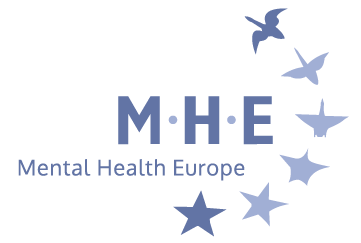 “Each of us may experience mental distress for our own unique reasons, but women are more likely than men to experience stress, and unequal sharing of care responsibilities is very common: that’s why work-life balance measures can really make a difference for mental health and gender equality” explains Maria Nyman, Director of Mental Health Europe. “The lower social and economic status experienced by many women – often a result of labour market exclusion – has negative health impacts throughout the life course. It adversely affects childhood development and leaves older women financially vulnerable when needing to access care” said Claudia Marinetti, Programme Manager at EuroHealthNet. 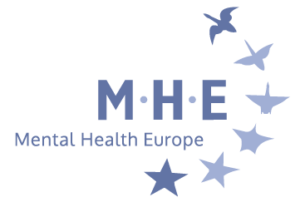 On International Women’s Day, Mental Health Europe, EuroHealthNet and the European Public Health Alliance call for the recognition of the important role work-life balance can play on positive mental health and achieving gender equality, and for the European Commission to turn the proposed Directive on work-life balance for parents and carers into law as soon as possible. If adopted, it is crucial for the final text of the Directive to keep flexible working arrangements, paternal leave, and the possibility to take flexible parental leave until the child reaches the age of 12 as key elements to promote gender equality through work-life balance. The EU has a role to play in shaping our modern societies and achieving gender equality through mental health friendly policies such as the work-life balance Directive. The European Pillar of Social Rights should be an ideal opportunity for the EU facilitate gender equality and positive mental health for all. 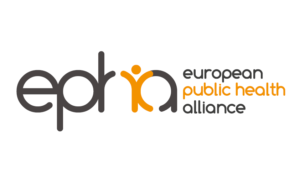 Read about gender and health inequalities in EuroHealthNet’s policy precis HERE.